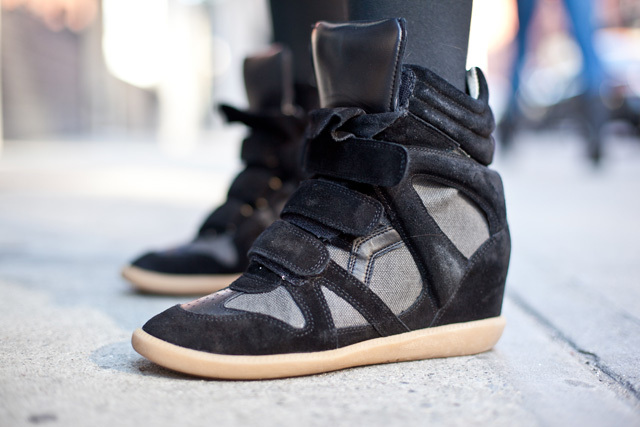 Bringing the wedge into 2013..
Well it all started a few years back.. when those WHO COULD rushed out to grab the hidden wedge classics offered by Isabel Marant... these shoes could be seen on the well heeled feet of everyone from Gwen Stefani to Beyonce‘ ( Love on Top video)… They are quite the find.. and IZZY’S (Isabel Marants) are not cheap. 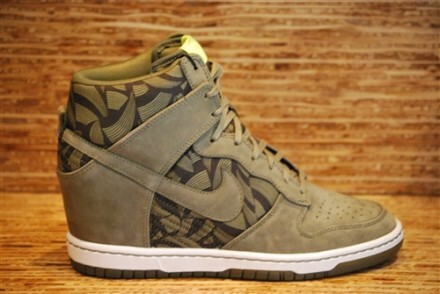 These joints start at about $650 per pair. 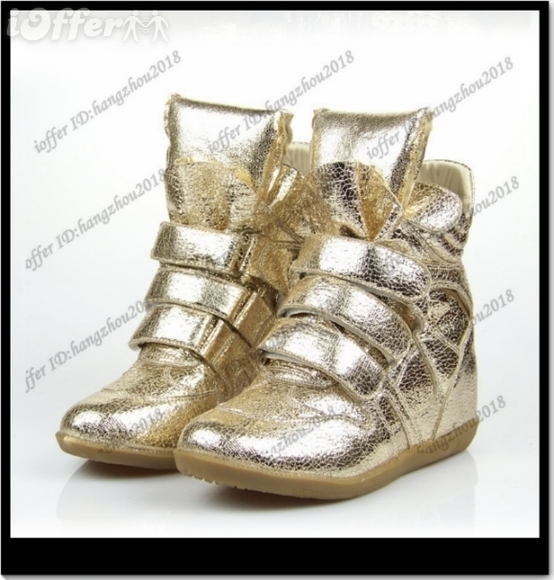 We knew here at Bamboobanga that something this simple would SURELY be duplicated.. and BAM.. in steps Nike, Puma, Giuseppe Zanotti, and EVERYBODY with a wedge sneaker at varied price points.. I feared that we would leave this shoe in 2012 but alas it is very much alive and still kicking and I believe they are brilliant.. 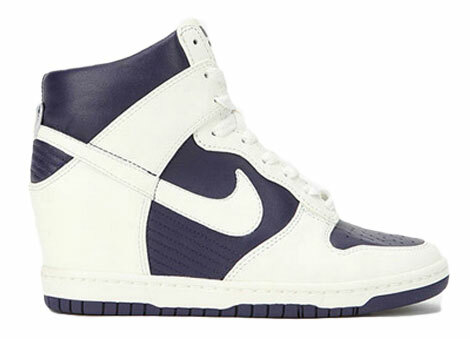 This sneaker has the same impact that the Manolo Blahnik “TIMS” did several years back. 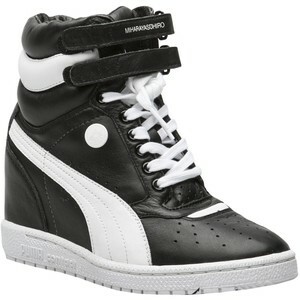 A masculine shoe was recrafted for our delicate B-girl feet .. hahaha .. and ladies from the runways to the ghettos are jumping onboard. 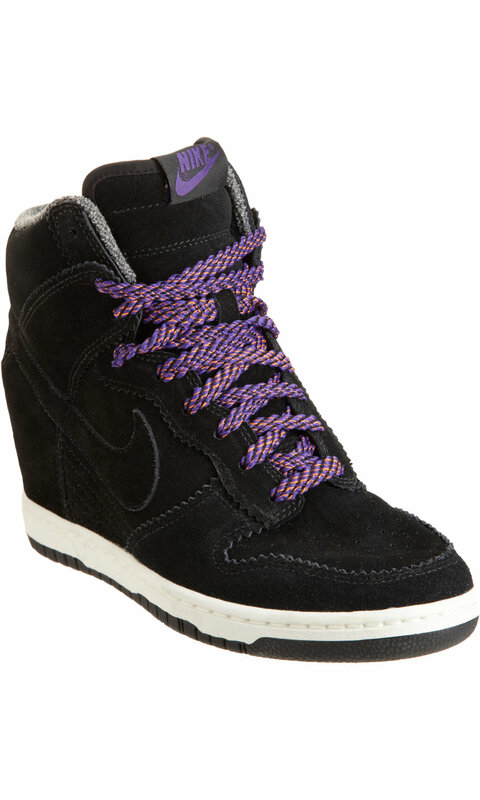 NIKE has even created a re working for the CLASSIC DUNK .. with the hidden wedge heel.. 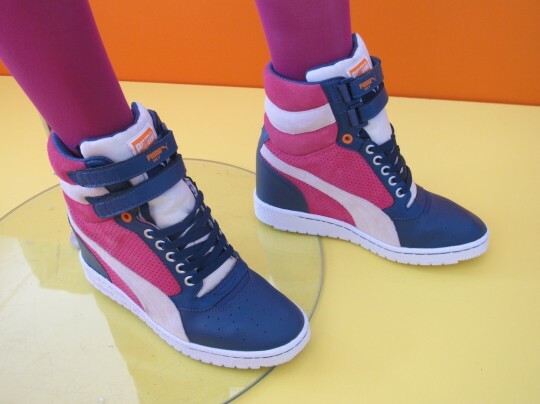 EXCELLENT..
Nike and Puma version after the JUMP!! This entry was posted in late passes for the crumbs, Rockin That....., Sneakers and tagged fashion, fly kicks, Isabel Marant, Nike, Puma, wedge sneakers by superbbness. Bookmark the permalink. Incredible issues right here. I am just incredibly fulfilled to search a person’s document. Cheers that i’m looking forward to feel an individual. Are you going to please lower me a e-mail?